Saltwater fish, corals and other invertebrates can only survive in alkaline (pure, mineral-rich) water. The ocean is mostly made up of alkaline water. When creating and maintaining a saltwater aquarium, Creation of the Sea always makes sure that the water achieves the necessary “alkaline levels” so the fish and other livestock can maintain good health. This also holds true for the cells and tissues in our bodies. Our cells and tissues need to be constantly bathed in alkaline water in order to maintain good health. Since 70% of the human body is made up of alkaline water, we, along with many different types of doctors, believe that alkaline water may be the most important medicinal substance you can put into your body. Many doctors, including Dr. Jamie Koufman, have concluded that alkaline water needs to have a pH of 8.8 or higher in order for it to effectively neutralize/eliminate acids from the body. Please read the following attachment about Dr. Koufman’s clinical study on the “benefits of drinking pH 8.8 alkaline water as an adjunct in the treatment of reflux disease”: Dr. Koufman Alkaline Water Study. The alkaline water that we provide to help people (and animals) achieve better health is Iceland Spring. Our Iceland Spring water has one of the highest pH levels found in most bottled spring waters in the marketplace. Iceland Spring has that “doctor recommended” pH of 8.88, indicating it contains the necessary electrolytes and hydroxide ions to maintain a healthy body. It also indicates that the water is extremely pure and does not contain the impurities, such as pesticides and heavy metals, most commonly found in the many different kinds of drinking waters used today. We offer clean, energizing alkaline water at an affordable price, as we feel people shouldn’t have to pay a premium price for one of the most important substances our bodies need to live a healthy life. 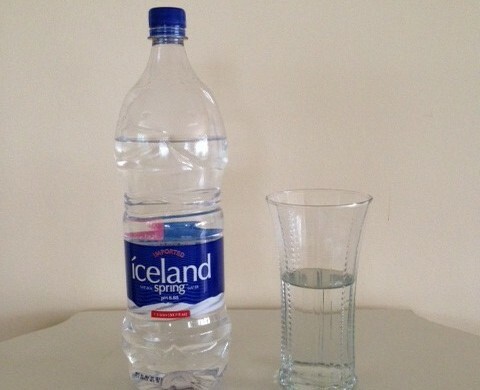 By drinking Iceland Spring water every day, we believe one will have more energy and feel healthier! We are currently offering “Free Delivery” to sites within a 15-mile radius from our company’s location, an $8 delivery charge to sites within a 15-30 mile radius from us, an $11 delivery charge to sites within a 30-45 mile radius from us, a $15 delivery charge to sites within a 45-60 mile from us, and a $30 delivery charge to sites in New York City and the Bronx. We also can schedule “Free Pickups” at our site or ship our water to you via UPS. 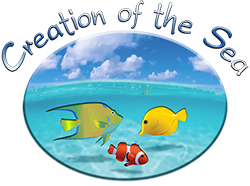 Please go to our Alkaline Water web page, call us at (908) 914-7705, and/or e-mail us at info@creationofthesea.com to learn more or place an order!